I got an issue with moving my character. 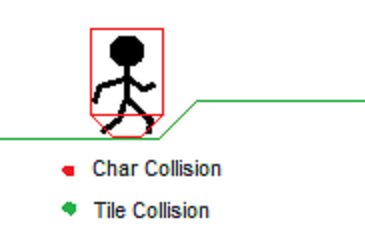 My character can't walk up diagonal tiles. Didn't work tho. I don't want my character to jump up things like stairs, doesn't look and feel smooth for the gameplay. Depending on a sollution I will have to change my ideas for the tilesets, that'd be much unnessesary work. Any ideas? I had issues with this and I think setting the character friction to 0 when it is on a slope worked for me.